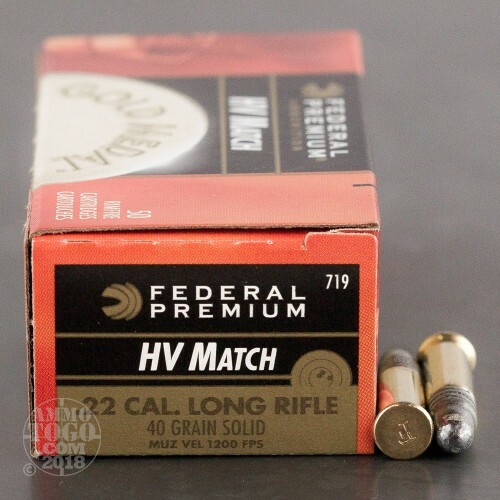 This is .22 Long Rifle Federal Gold Medal High Velocity Match 40gr. Solid Point Ammo. 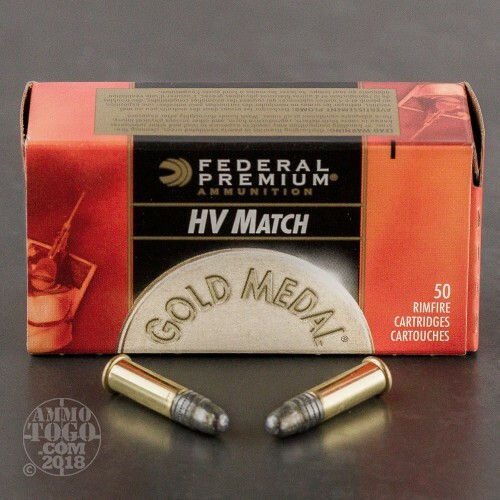 The spirit of Federal's silver and gold medal wins in the 1992 Olympic games still lives in every round of high quality Gold Medal rimfire ammunition we produce. 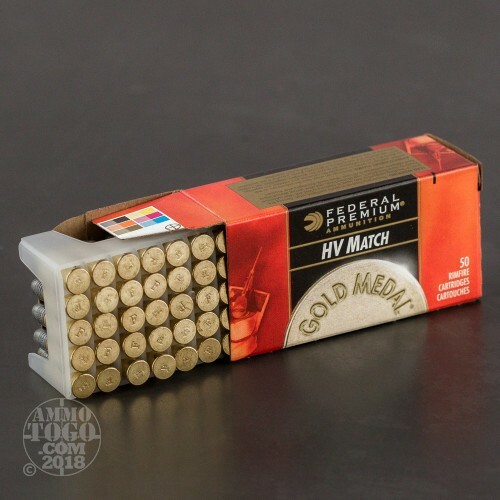 Our 40-grain Gold Medal options in 22 Long Rifle are both very capable and high-quality offerings that will help you take your own championship medal home. This ammo has a muzzle velocity of 1200fps. and is packed in 50rd. boxes, 500rds per brick. on squirrels. 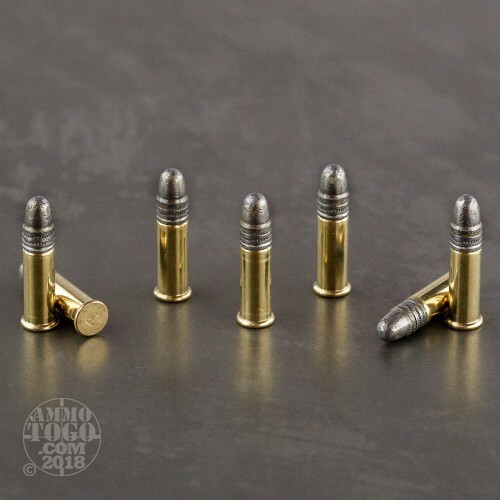 Not a problem with this accurate ammo. Firearms are Remington 510, 511, & 512. Marlin bolt gun and Ruger h-bar 10-22.